Compact design with 4 USB 3.0 Ports with data transfer speeds of up to 5 Gbps. No extra cables or driver needed, just plug and play to begin data transfers. 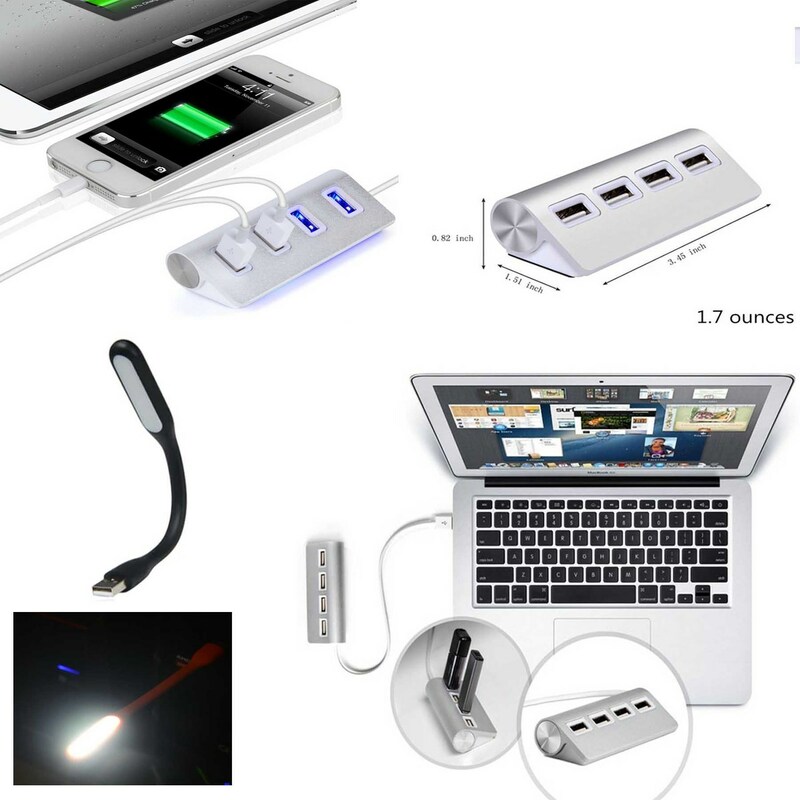 Works with Windows, Mac, Linux, and all USB enabled devices such as iPhone, iPad, Android, Macbook, Chromebook. The device is also backward compatible with USB 2.0. Sturdy aluminum body ensures that this hub is stylish, functional, and durable.